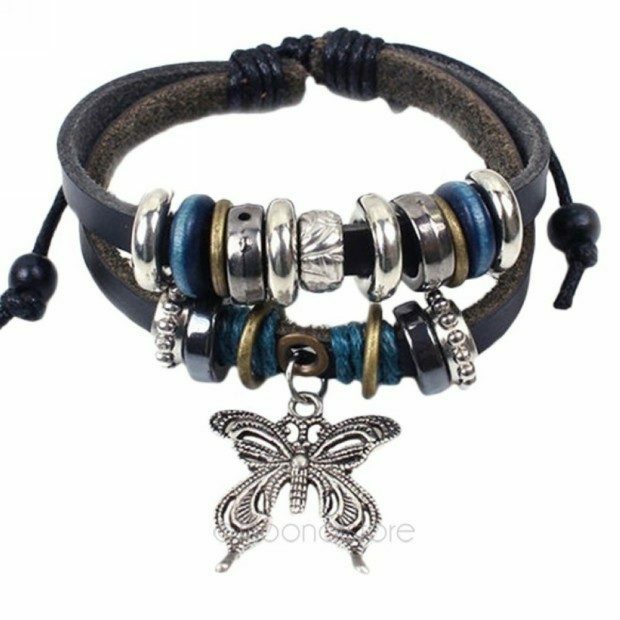 Vintage Multilayer Leather Beaded Bracelet With Charms Just $5.16! FREE Shipping! You are here: Home / Great Deals / Amazon Deals / Vintage Multilayer Leather Beaded Bracelet With Charms Just $5.16! FREE Shipping! Here’s a very nice Amazon deal. The Vintage Multilayer Leather Beaded Bracelet With Charms Just $5.16! FREE Shipping! Regulary $7, get yours now while it lasts!